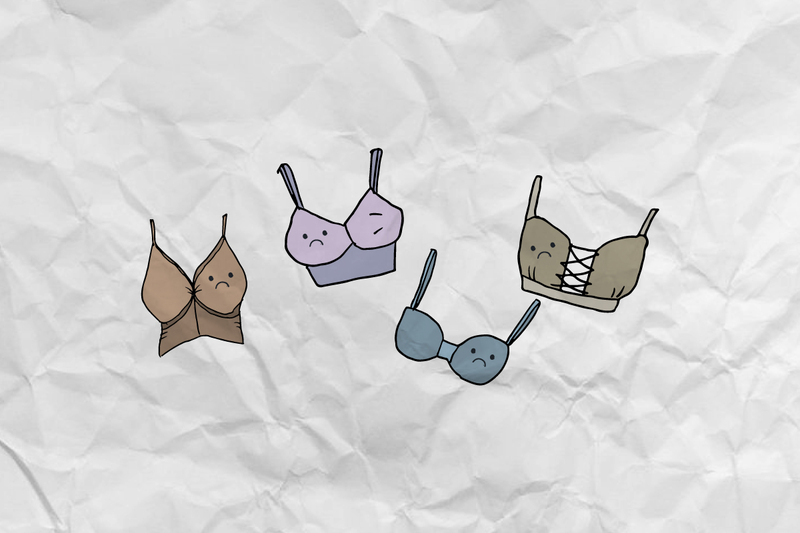 4 Reasons Bras Aren’t As Bad As You Think! We all know the relief of coming back home at the end of the day, hurriedly unhooking the bra underneath the shirt and launching into the bra-free mode. But what many of us don’t know is how much our modest best friends silently help us every day! So let’s hear it from the horse’s mouth! 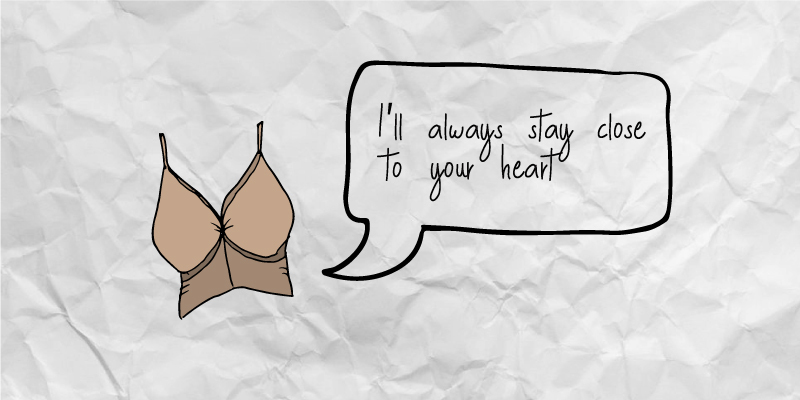 If your bra could speak, this is what it’d say! Not wearing a bra isn’t too good for the back. Although it’s true that women with a larger bust size tend to be more affected by this, it still very much applies to everyone else as well. The underband of a bra carries most of the bust weight and in turn prevents back, shoulder and neck pain. So now, let’s take a moment to imagine its absence. When you wear a bra, you get to choose how your bust looks under every outfit. Enhanced cleavage with an explosive push up bra, reduced bust volume with a minimizer bra, a rounder shape with a padded bra – the list goes on! Did you know that your breasts consist of just tissues and no muscles? So when you wear a bra, it helps you unload worries about droop and support. 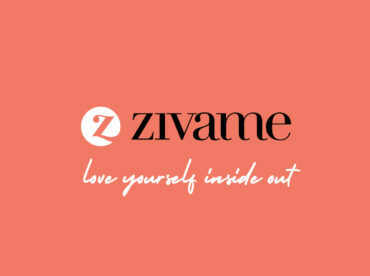 Without a bra, there’ll be a continuous downward pull and hence, there’s perpetual stress on your breasts. So, what do you wear during your workouts? 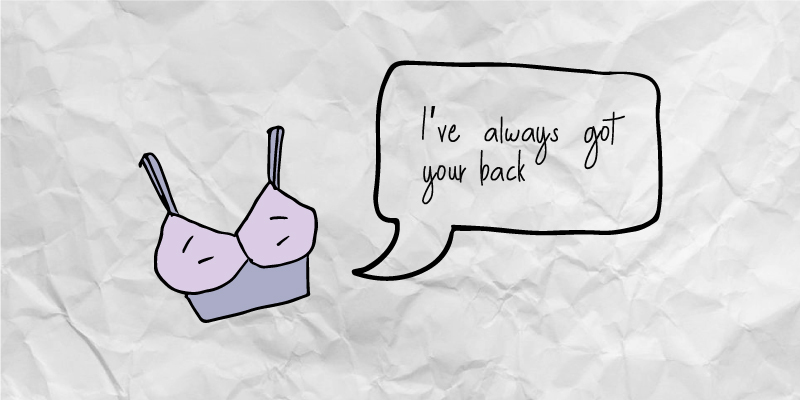 If you exercise regularly, breaking up with your bras would not be the best idea. Without any support, your bust will experience constant movement and bounce, which could cause premature sagging. It could even result in the injury of the breast tissue. But don’t worry! Sports bras to the rescue! They help in holding your bust firmly in place and preventing bounce during the workout. 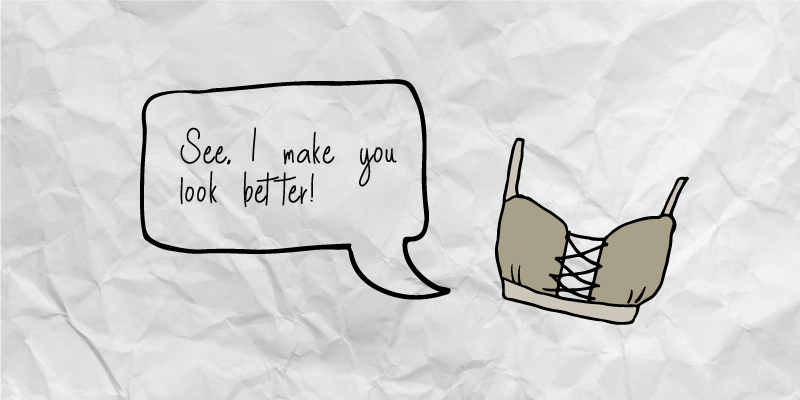 Now that we’ve heard all that the bras have to say, let’s move on to shopping them!